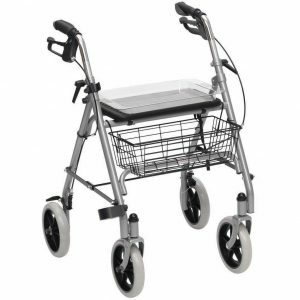 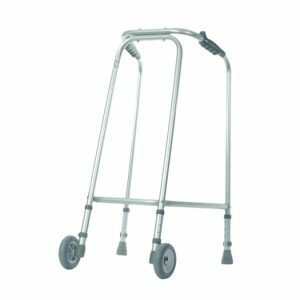 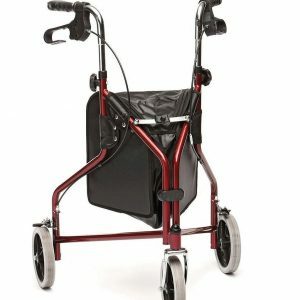 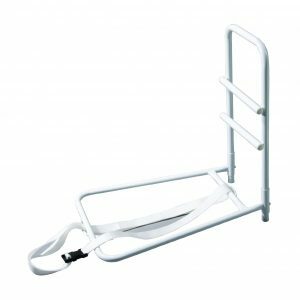 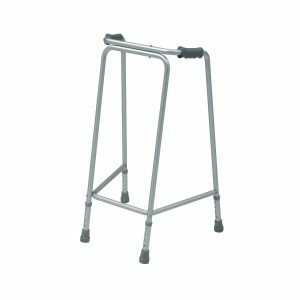 For use with wheeled walking frames, this is ideal for carrying a variety of daily living aids enabling the user to transport items safely and independently. 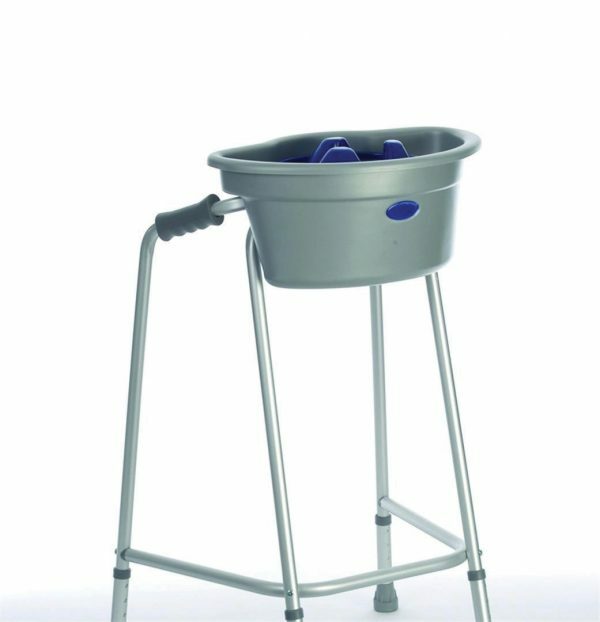 There is one large and one small compartment to allow transportation of such items as glasses, keys and medication. 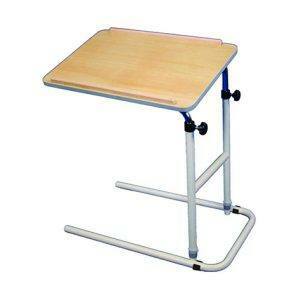 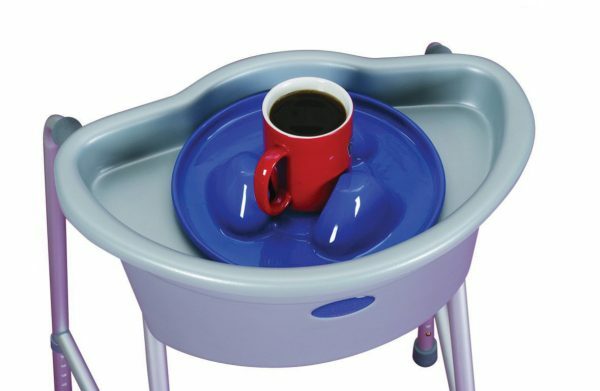 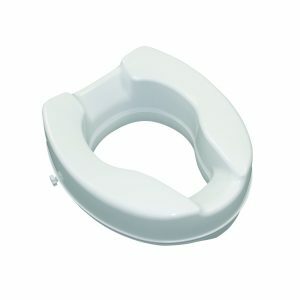 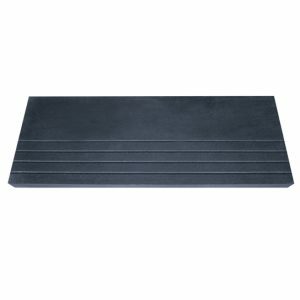 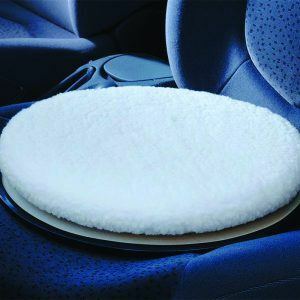 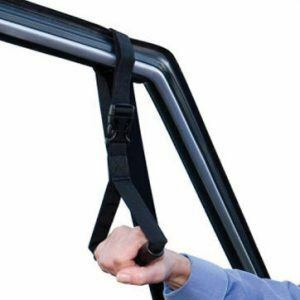 Supplied with a tray for holding a plate of food and a mug holder.